Brand name or a domain name is the unique identity of any business. They say, what’s in a name? But, this isn’t true when you want your business to stand out different from the crowd. Trademark is a legal topic that is mainly a concern for business owners to make the mark in the target audience. Over time, when your business grows, with that value of your brand also increases through its personality, stories and audience perception. A trademark is a sign, design, symbol, logo, jingle or any expression that identifies the products or services that belong to a particular source and is different from others. Generally, trademarks that are used to identify the services are called service marks. That means, you are telling everyone that you ‘own’ that particular thing, and it cannot be used with others name, without your permission. As per the law, almost everything can be trademarked for the protection purpose. Trademark doesn’t relate directly to the functions of any product, this means it cannot affect the performance of the goods on which it is applied. Thus, anything from a word, phrase, colour, device to cuisine, scent, sounds, etc. can be registered under the trademark. 1) In India, names and surnames cannot be trademarked, unless they possess any distinctive character. For e.g: you cannot trademark the name RAJIV KUMAR, but you can combine it with something else, like RAJIV KUMAR’S ACCOUNTING CONSULTANCY and it can be trademarked. 2) Numerics – The numbers cannot be used to trademark, as they don’t have the distinctive nature attached to them. 3) Geographical locations – The geographical locations cannot be a trademark. E.g, if you use Leh Ladakh with the label, it cannot be trademarked, as it is already a well-known place. 4) Already registered trademarks – You cannot trademark anything that is already been registered. For e.g: McDonald’s use the phrase “ I’m Lovin it” in connection with the restaurant services. So, you can register the phrase “I’m loving it” in connection with your dental clinic. In this case, McDonald’s cannot file a complaint against you for the trademark infringement. E.g. : You cannot trademark Web Development for Web Development service, that means you cannot restrict other people from using the word to describe their web development service. Similarly, you cannot use APPLE for apples that you are selling, as the purpose of a trademark is to distinguish your product from others and not to restrict others to sell that type of products. It is not right to say, anyone, that, “ I am the only one who can sell apples in Australia”. Brand and domain protection is solely a responsibility of its owner. Any name to your business can become your brand identity. 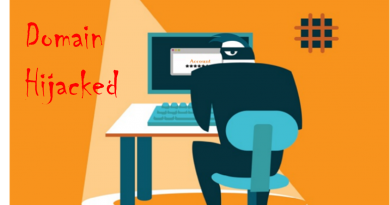 To protect your brand from the domain hi-jacking and domain squatting can become a tedious task and also, it may cost you more then you expect. So, to protect your high capital business, you will need to apply the highest level of protection to it. 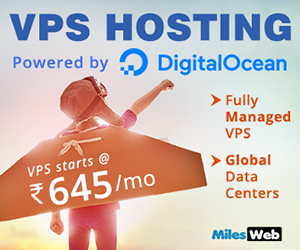 Some of the web hosting companies allow you to check, verify and register domain names. If you are setting up a new business, then you should always verify that the same name or symbol doesn’t belong to others, that means make sure it is not in existence before you register it. It is often seen that after receiving a trademark many businesses create the marketing literature, acquire websites with their registered trademark, to find out that if their trademark is used by any other business. There is no need to carry out all such activities because once you receive your trademark that means the same form isn’t available with others. Once registered, it doesn’t make any difference whether it is been used or not, because someone already holds the right for it. Yes, you can use or display your trademark for the marketing purposes or promotion of your business. Traditionally, it was difficult to choose the domain names with the top-level domains with extensions like .com, .in etc. Because the names you wanted might have been already registered and so you will have to compromise with your choices. Therefore, some new TLDs have introduced, and those can be used to restrict the practice of domain hijacking. 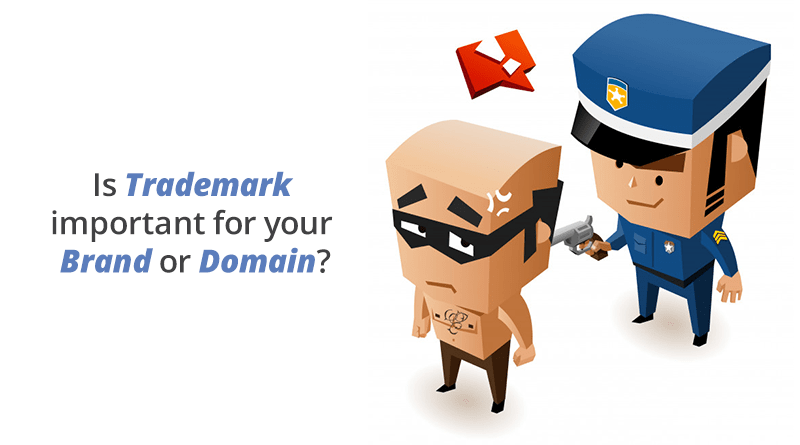 Who Protects Your Trademarked Domains? Once, you register the domain, you may think of its protection. Or who should handle the work to secure the domain registration? 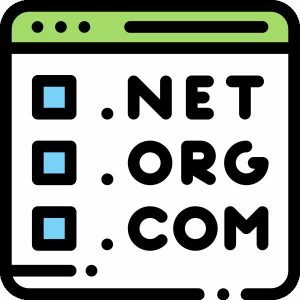 This task is carried out by the well known non-profit organization named Internet Corporation for Assigned Names and Numbers (ICANN) that oversees all the internet domain names. 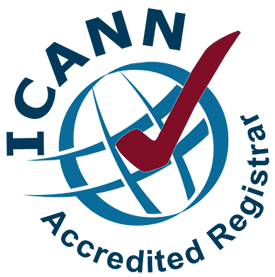 ICANN and Trademark Clearinghouse work closely to provide clear and definitive protection to your registered trademark. So, it is always beneficial for you to register your trademark with Trademark Clearinghouse. In order to register, you need to supply all the evidence for the trademark you want to hold and your interest will get recorded by Trademark Clearinghouse. Now, if the new applicant shows the interest to register the same trademark with different TLD, then that applicant will receive a message from Trademark Clearinghouse. This message will be a warning that if the applicant proceeds with the trademark completion task then the legal actions will be taken against him by the trademark owner. If the applicant still continues the procedure, then the trademark owner will be notified about the applicants’ actions. The trademark owner can also pre-register their trademark domain with all the newly introduced TLDs. This pre-registration is also referred to as the sunrise period which tends to range between 30 to 60 days and it is also related to the trademarks registered under Trademark Clearinghouse. 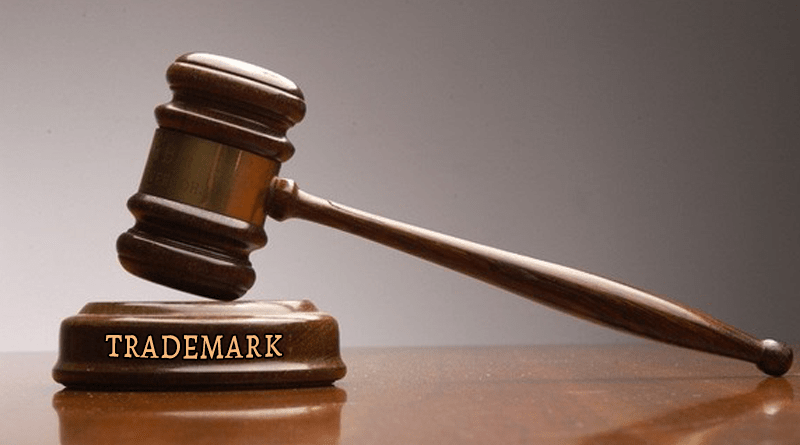 Important Reasons – Why You Should Register Trademark ? Trademark is the other way to refer your brand. Consumers’ purchasing decisions are influenced by the trademarks and the reputation of such brands. Registering your trademark gives you the exclusive right for its uses. You become the owner of your trademark. And anyone who uses your pre-registered trademark will have to pay you the monetary value for using it. Using the trademark symbol or brand name help you to reach to the vast audience which ultimately reduces your marketing and advertising cost. Many popular brands don’t even put the brand name into the posters that they publish. Just a symbol can be used to circulate the ads on social media platforms. Therefore, trademark makes easy for your consumers to find you. Registering a trademark with the federal registration gives a constructive notice to the country that you are the owner of the mark, even if you don’ t do the business on the national level. The domain hijacking and domain squatting have increased in the internet world. 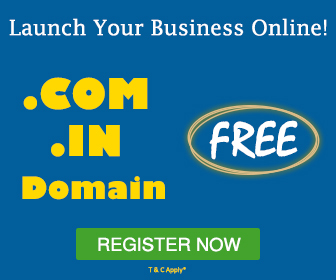 This makes every business owner aware of the trademarking the domain before it gets used by other competitors. So, it is always a sensible task to provide out all the legal protection to your business and brand, by acquiring the domain names before even building or starting the business. 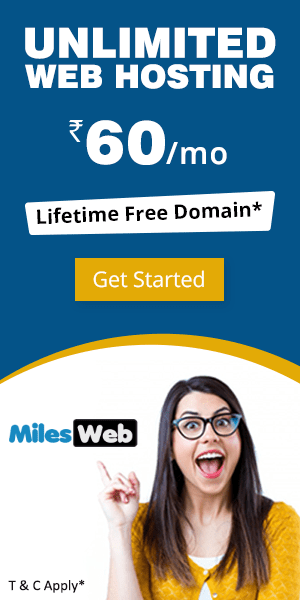 Domain Migration With Ensuring SEO Efficiency – An Insight!